Travelling can be exhausting, sometimes we want to sit back and relax with a bit of internet exploring or we may need to look up a local destination. 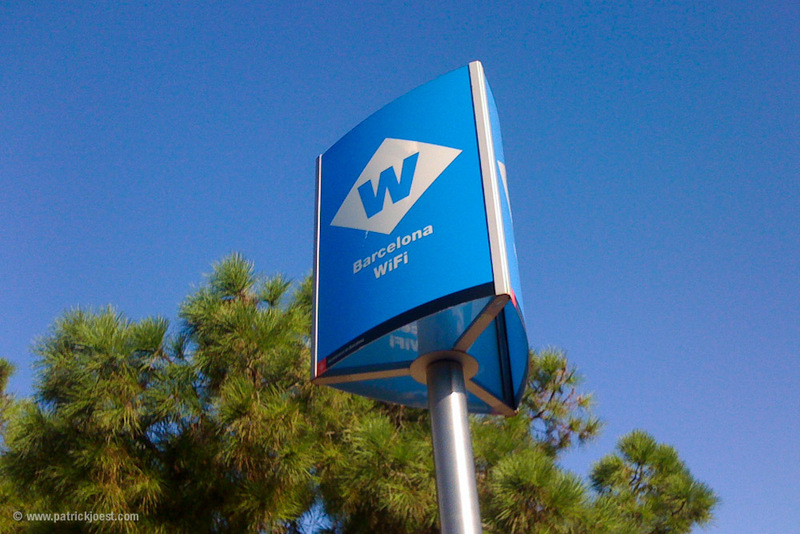 Whatever your reason, Barcelona´s Free Wi-Fi network is here to help you in most places around the city. We wish you a lovely stay at our hotel for family in Barcelona! 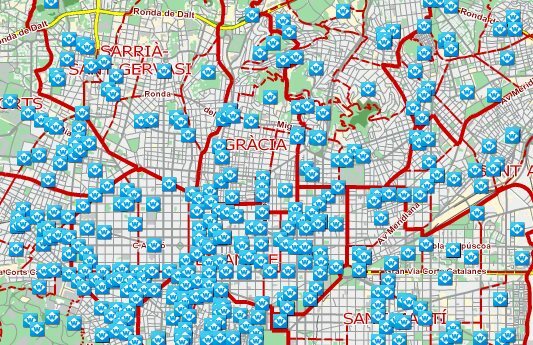 With over 590 Wi-Fi stations across Barcelona it’s easy to find a place to go for your free Wi-Fi! This is one of the largest networks of free internet in all of Europe for locals and visitors to enjoy. Hotspots are located in libraries, parks, museums, civic buildings, markets and even at the beach. There is even Wi-Fi from some street signs, lampposts and all metro stations and buses. Malls such as Diagonal Mar, Gran Via 2, Glories, Maremagnum and Las Arenas also have Wifi, as do most shops. Despite the free Wi-Fi there are some hidden security issues. Since the Wi-Fi is public, and therefore open, that means that the data you send and receive could theoretically be viewed by other people who are also connected to the Wi-Fi. This means that you should never make credit card purchases online or do online banking from these Wi-Fi spots. If you travel to other Spanish cities or towns there is a service provided by the Spanish government that gives free mobile internet all over Spain for 15 days. It’s called FreeClick and with a €34.90 deposit you get a pocket sized mobile hotspot with you and can use it to connect your smartphone, tablet or laptop during your stay. As long as you return the device within 15 days through an envelope provided with it, you get free Wi-Fi throughout Spain. If you need more bandwidth there is also paid options available. Whether you stay just in Barcelona or travel outside there is always a way to get Wi-Fi to satisfy your internet browsing goals and needs for you and your family whatever they may be!